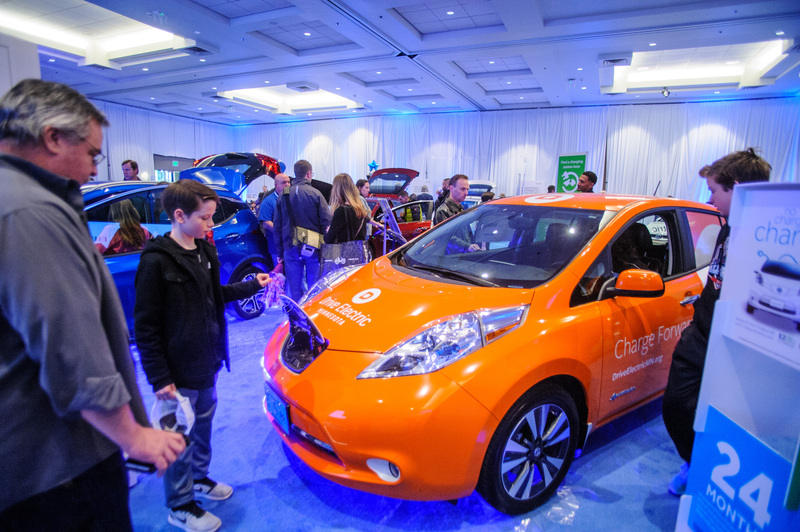 The Twin Cities Auto Show is featuring three rare Ford GTs for the 2019 show in the Luxury Ballroom! 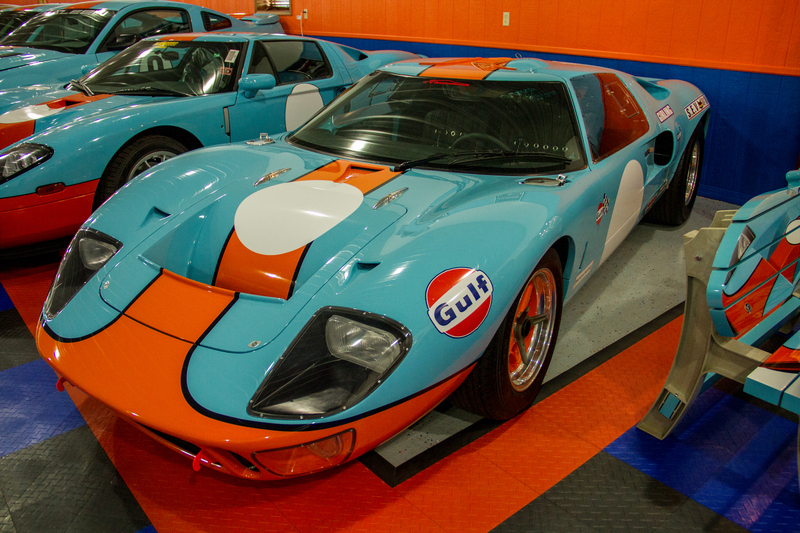 Painted in the historic Gulf Oil Blue and Orange, these three phenomenal vehicles represent one of the most infamous stories in racing, and it all started with a feud back in the 1960's. In the 1960s, Henry Ford II was in discussion with Enzo Ferrari to buy the Ferrari brand. 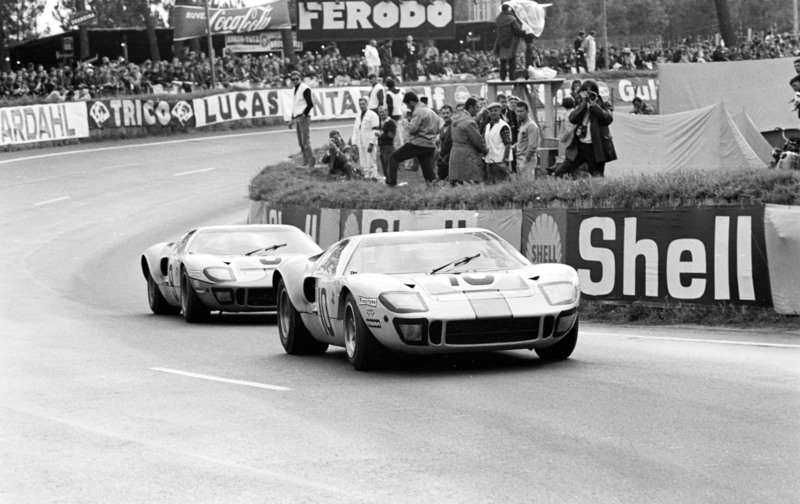 When this deal went south, Ford set out to beat Ferrari at the game he had dominated in recent years, the 24 Hours of Le Mans. The Ford GT40 was the result, and it was raced for the first time in 1964. Two years later, the GT40 would make history. 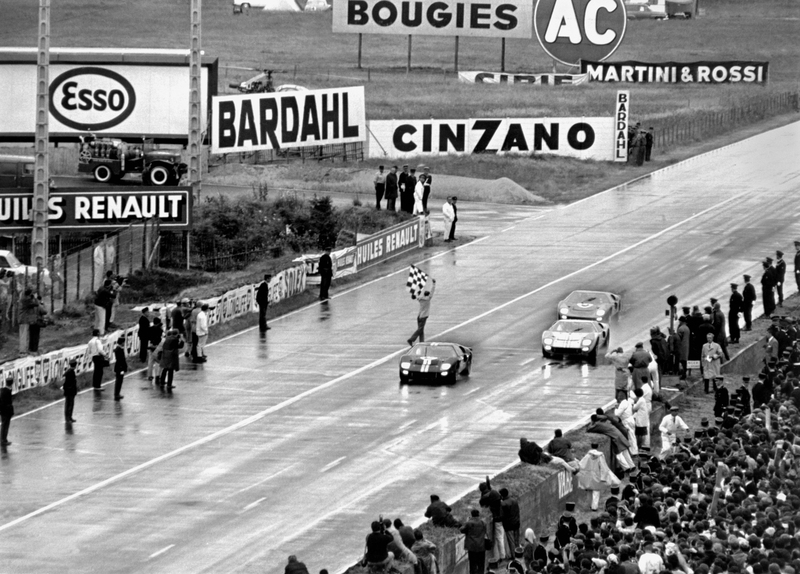 In 1966, 3 Ford GT40s would find themselves racing against each other for the 24 Hours of Le Mans, without a Ferrari in sight. 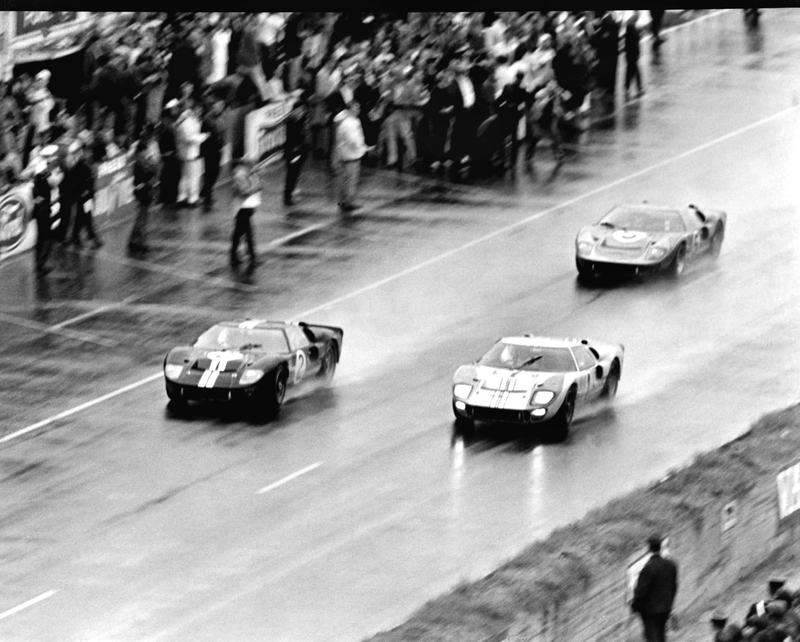 Ford won with an iconic 1-2-3 finish, and would find themselves on top of the podium again in 1967, 1968, and 1969. Years later, Ford fans would see the beloved GT40 return, as the 2005/2006 Ford GT. This GT was 3 inches taller and shed the "40" from the name due to the loss of the GT40 trademark. 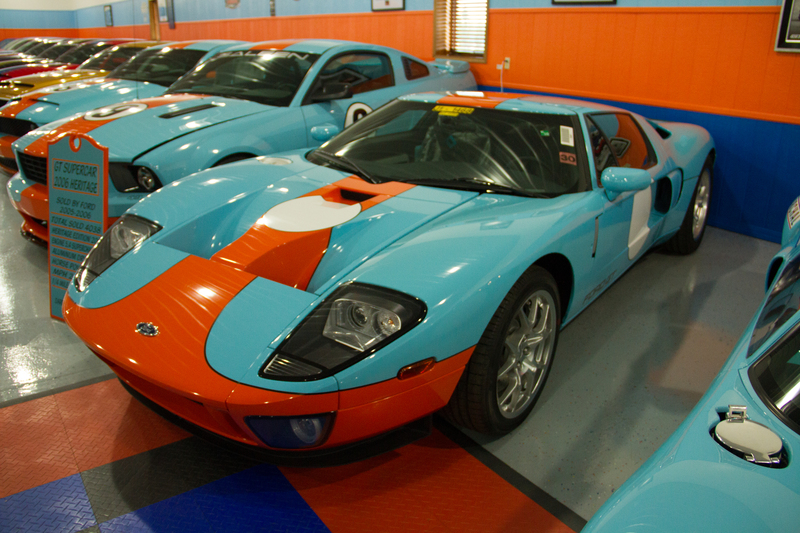 Only 4,038 Ford GTs were made, and have been one of the few cars to appreciate in value as the years pass. Then, in 2015, Ford shocked the world at the Detroit Auto Show by revealing the best kept secret of the times: a new Ford GT Supercar. 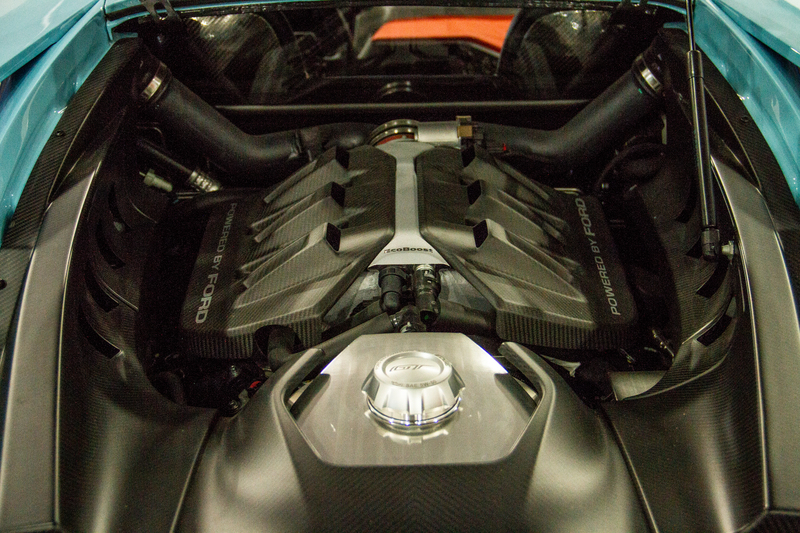 This Supercar was pure innovation--- flying buttresses flanked the mid-mounted 3.5L EcoBoost V6 Engine and the trim was made of beautiful carbon fiber. With only 1,350 being made over four years, anyone who wanted to get their hands on a Ford GT Supercar had to go through an application process before being able to purchase the $500,000 vehicle. But Ford didn't stop there. 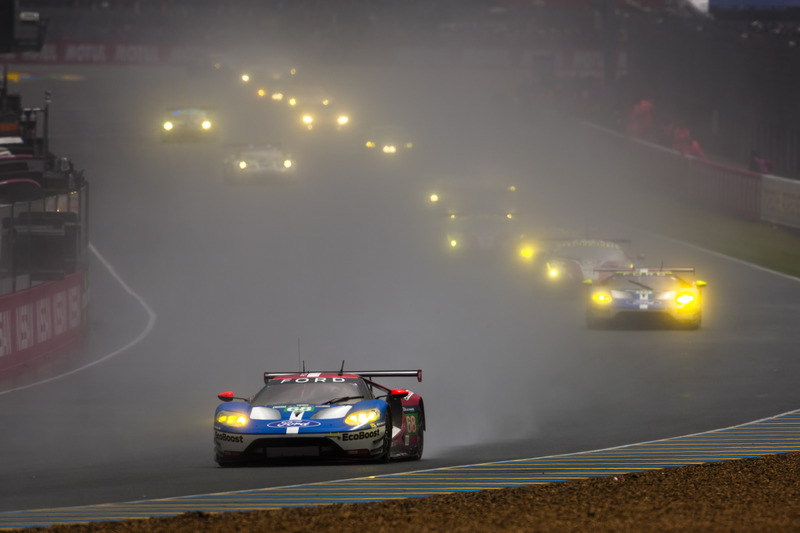 On the 50th Anniversary of their 1966 Le Mans win and after years of racing retirement, Ford brought their new Supercar back to the iconic race With only a few hours to go, the Ford GT pulled ahead of their Ferrari rival yet again, and eventually found themselves crossing the finish line, winning the 2016 24 Hours of Le Mans LM GTE Pro Class. 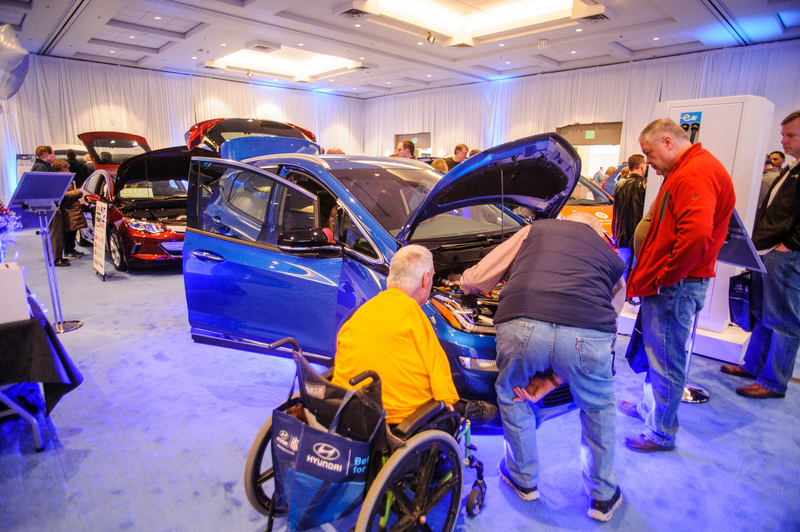 It was the ultimate celebration of Ford's racing history and accomplishments! The Twin Cities Auto Show is excited to celebrate the 50th Anniversary of the 1969 Ford Le Mans win by displaying 3 of these historic GTs. On display will be a 1968 GT40, a 2006 GT, and an all-new custom 2018. 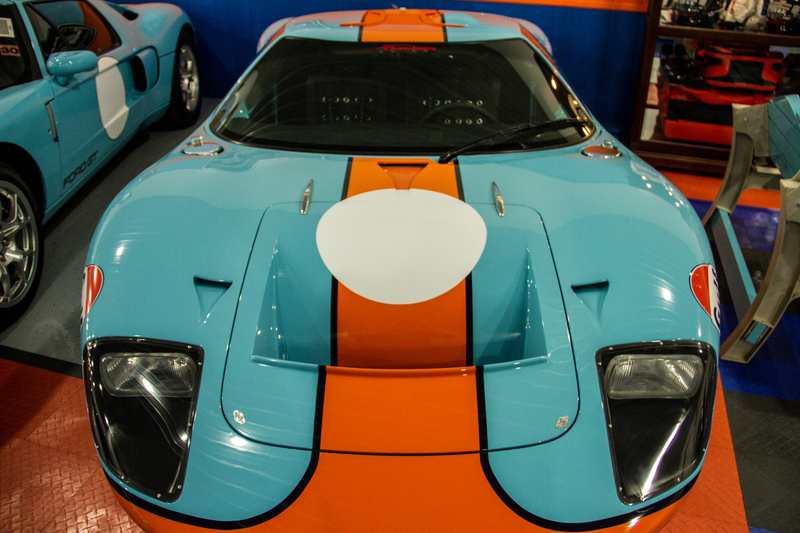 The 1968 GT40 is a continuous model, built by Superformance from the original GT40 mold. It sits on chassis number P / 3157 and was originally purchased without a motor! 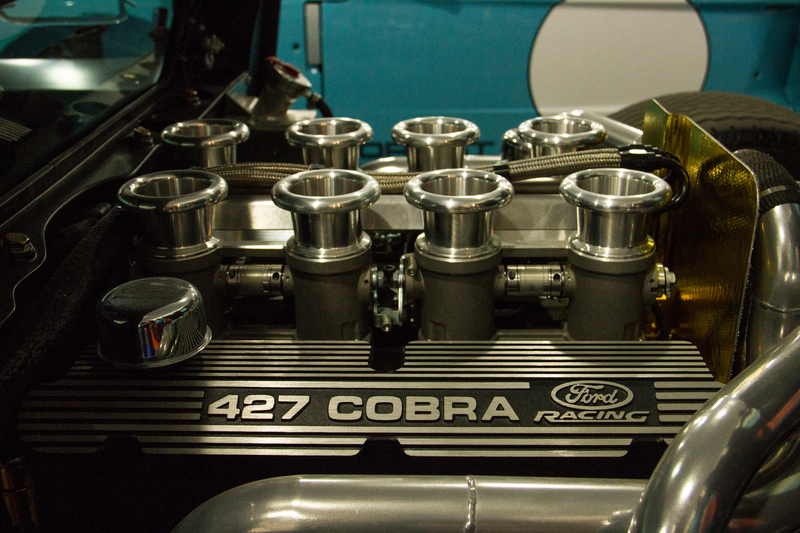 It now houses a 427 Small Block Windsor, which makes 662 horsepower. 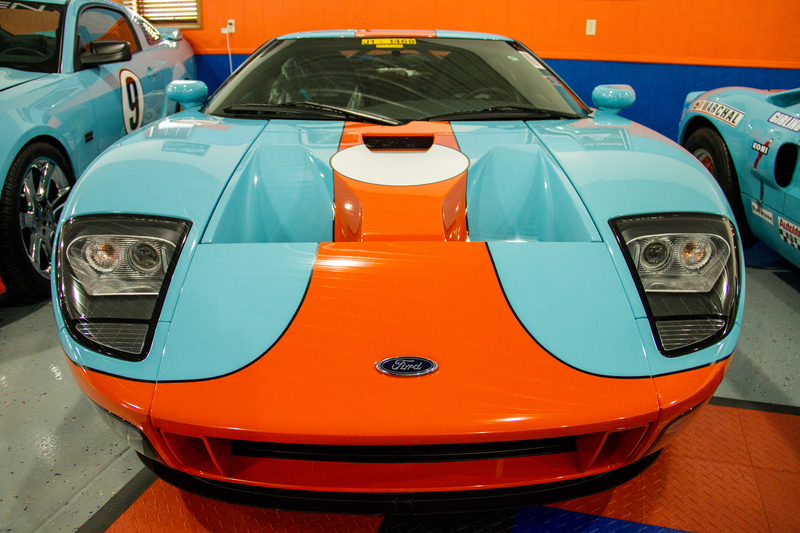 The 2006 GT is the official heritage edition of the first generation Ford GT. 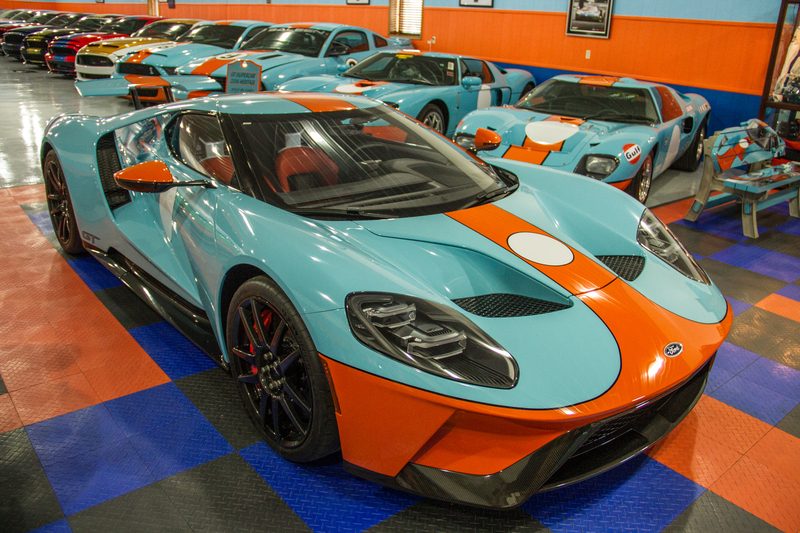 Making over 550 horsepower, this car was the owners first Ford GT and started his love for the cars and their iconic coloring. 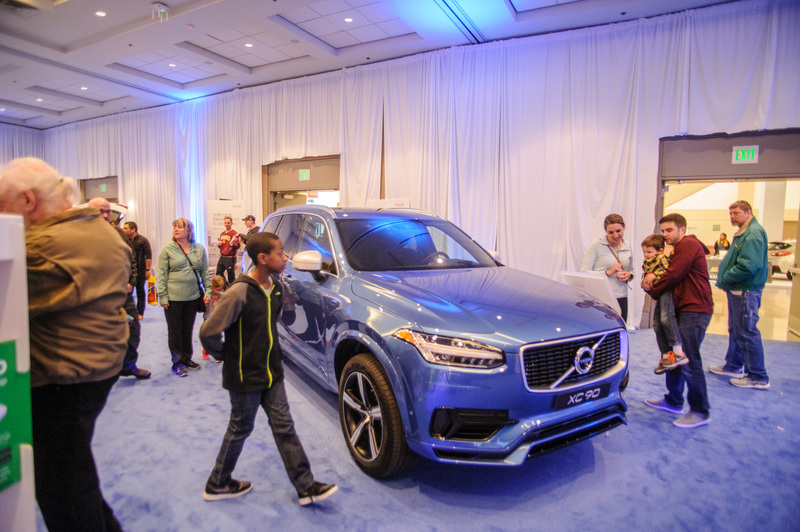 The 2018 GT truly is one of a kind. 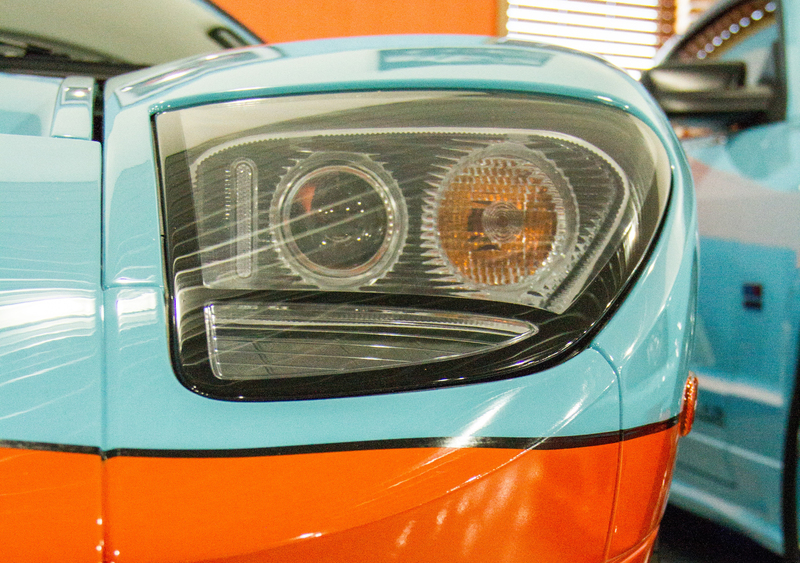 While Ford is producing their own heritage edition for 2019, this car was customized with this particular blue and orange scheme, as well as orange interior and orange mirrors. 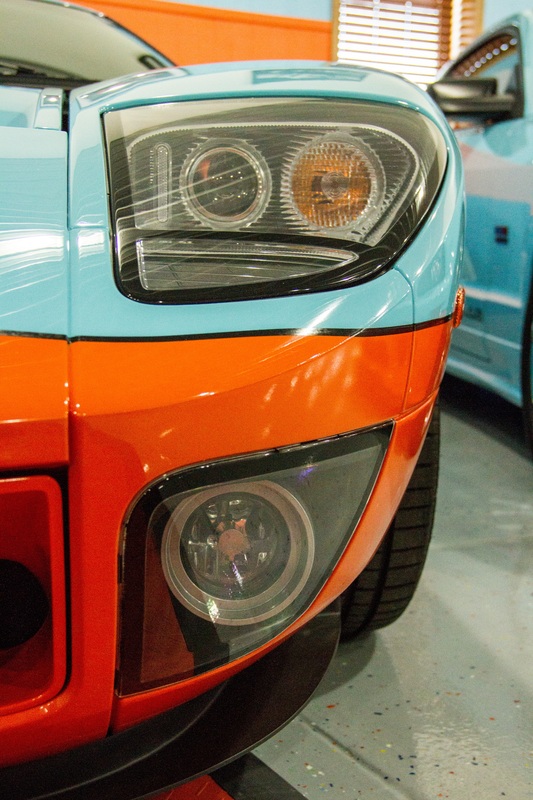 It was actually delivered solid blue, then brought to a body shop who tore it down and custom painted the orange stripe and racing circles. Due to these unique customizations that go beyond even Ford's own heritage GT, this 2018 is likely one of the most expensive new Ford GTs so far.